How do we see the Holy Spirit? The symbols of the Holy Spirit provide one way where we can “see” the presence of the Holy Spirit. Since the Spirit is not a physical being and does not have a physical body, such as Jesus did, it is necessary to look for him in other ways. 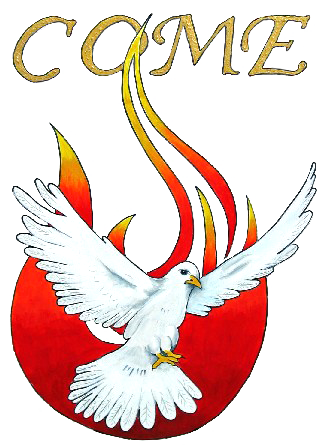 One of the most common symbols of the Holy Spirit is the Dove — as depicted in this image. 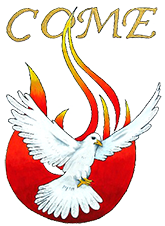 However, there are seven other symbols that also describe the presence and actions of the Holy Spirit. The description of each of these symbols is presented below, from the Catechism of the Catholic Church (CCC).